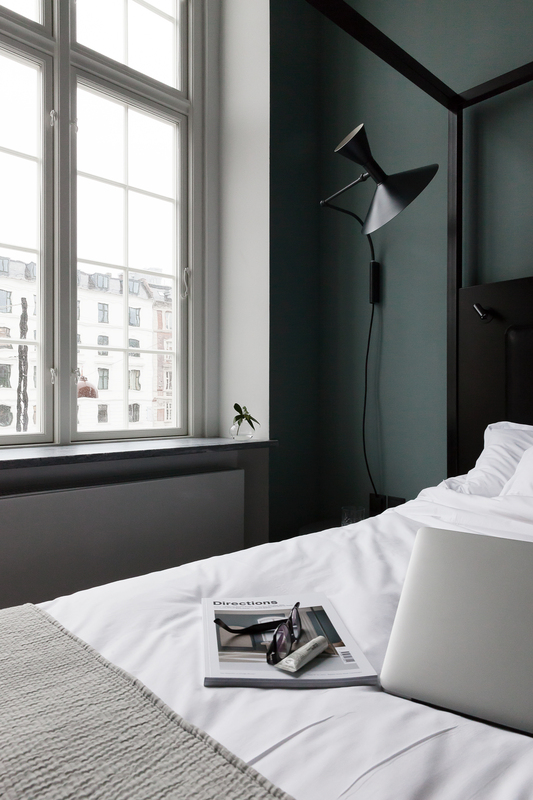 A few days ago I traveled to Copenhagen and stayed at the beautiful Nobis hotel, which I blogged about here when it first opened a few months ago. If you follow me on Instagram you probably have seen some posts and stories passing by of this beautiful place. 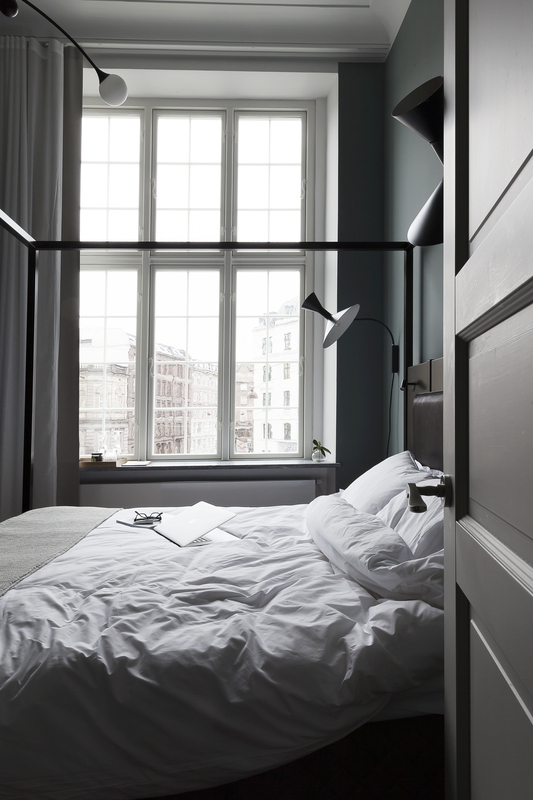 The interior in the hotel (designed by Swedish architect Gert Wingårdh) is a mixture of old and new. New surface materials (like marble and Dinesen wood) blend in seamlessly with the heritage elements of the building that are kept intact. The history of the building is combined perfectly with contemporary design pieces which creates a warm an genuine experience with attention to detail. Their personal definition of luxury is a hotel that is elegant, comfortable, friendly and efficient, but without all the unnecessary excess and artificial service associated with traditional luxury hotels. I think they absolutely nailed this. The hotel is right next to Tivoli Gardens and the Ny Carlsberg Glyptotek museum so after devouring my deliciously healthy breakfast at the Niels restaurant on the ground floor, I went straight into the city and did some sightseeing and Christmas shopping all from within walking distance. I must say how inspirational your website is, having only just discovered it. We love all things scandinavian and the pared back. I very much look forward to my daily dose!! Nice to hear Sophie, thank you ! 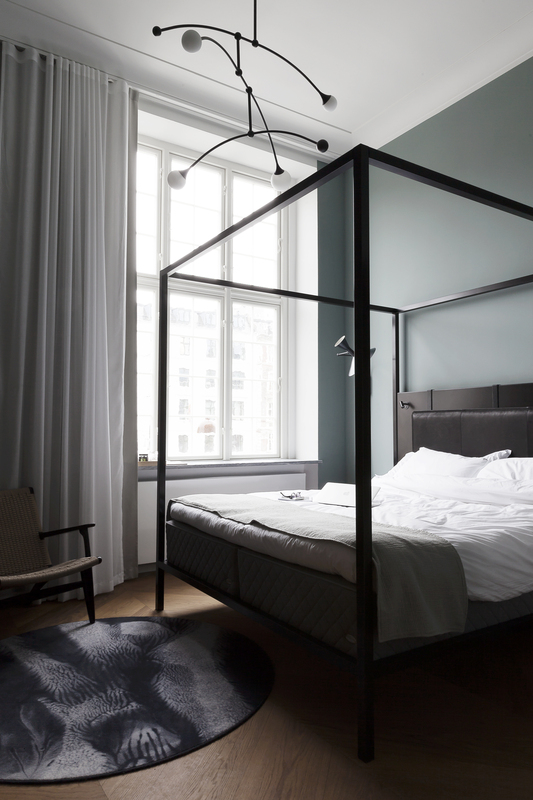 I’m always searching for beautiful well-designed hotels to stay in. This is absolutely amazing! I really like the colour in the bedroom. Such a nice backdrop! The color is beautiful indeed, does a lot to the space !